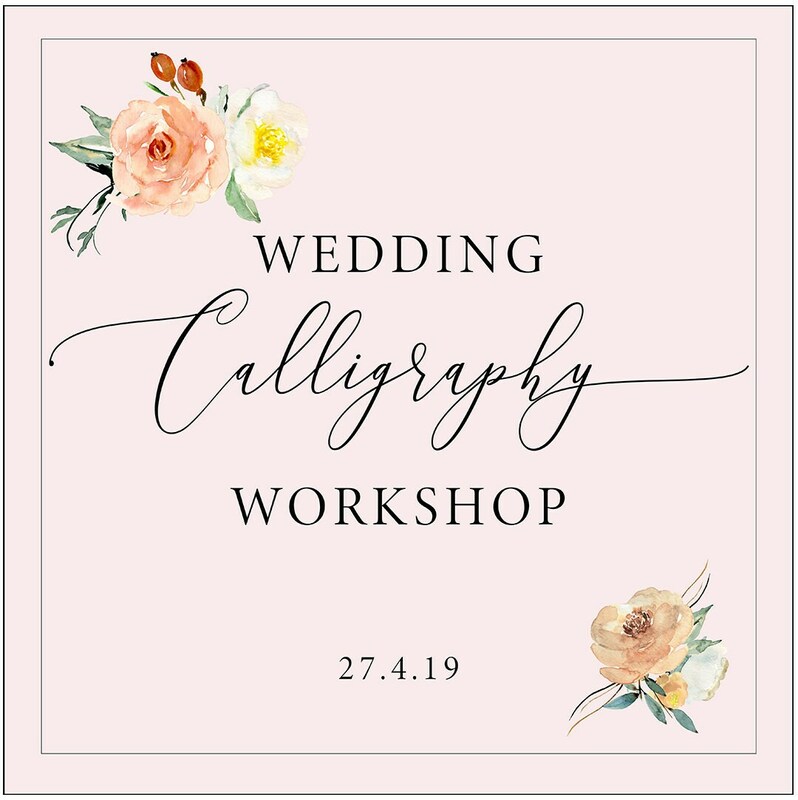 Weddings these days are very much a DIY affair… and adding modern calligraphy as a personal touch to your stationery, styling and signage on the day can look sooo gorgeous! 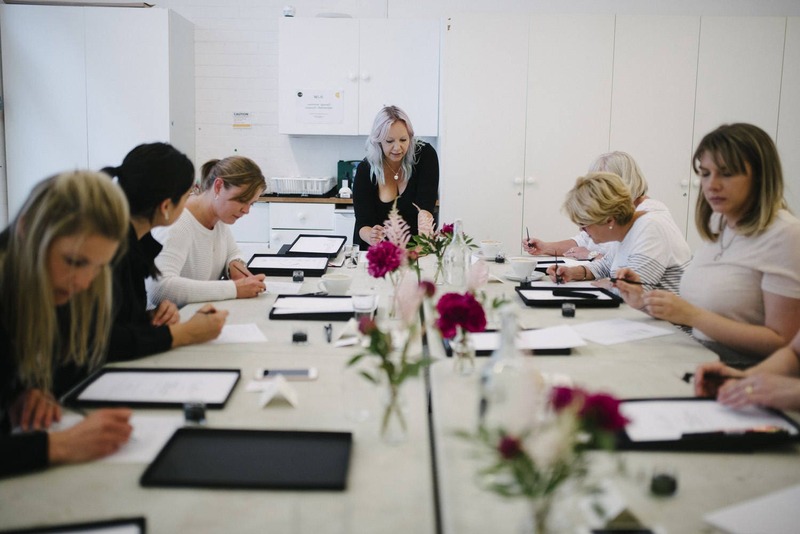 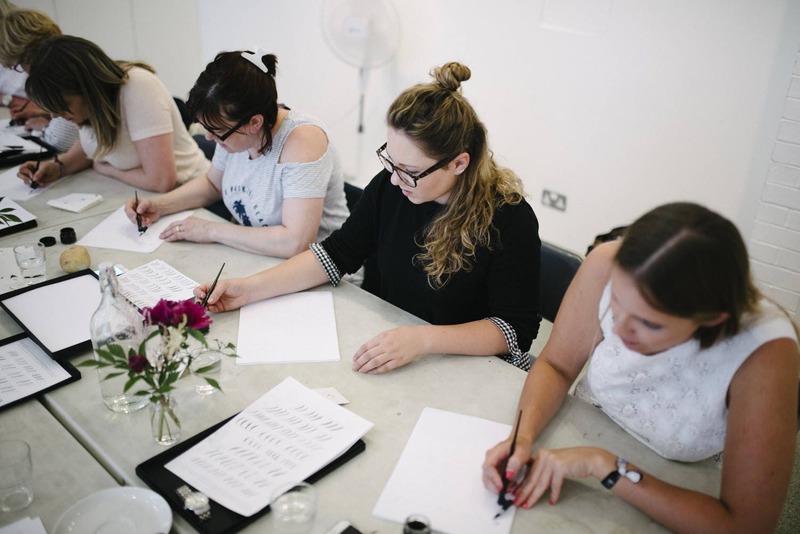 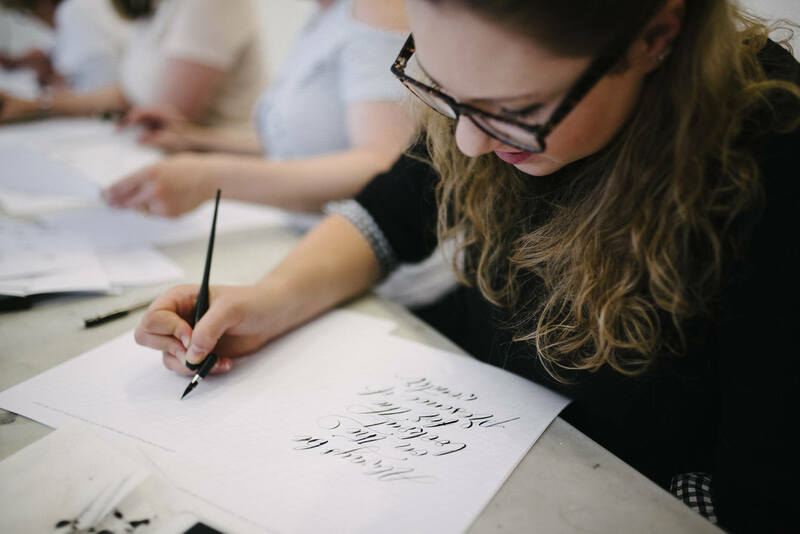 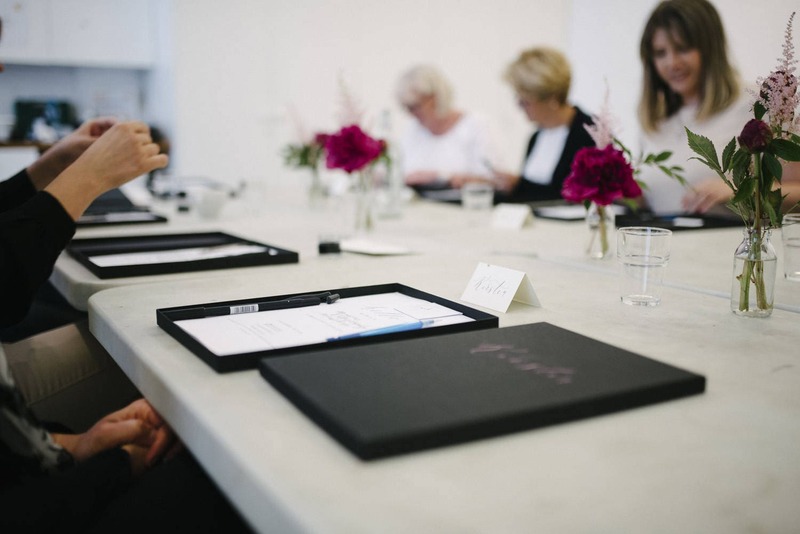 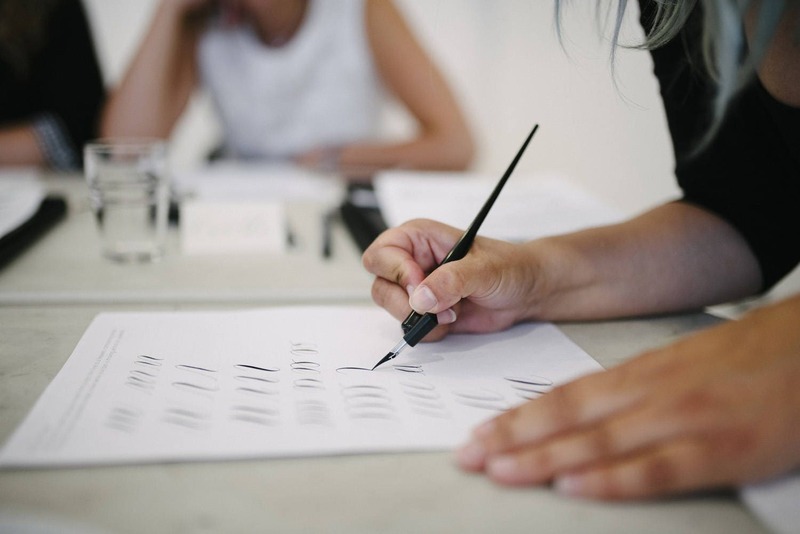 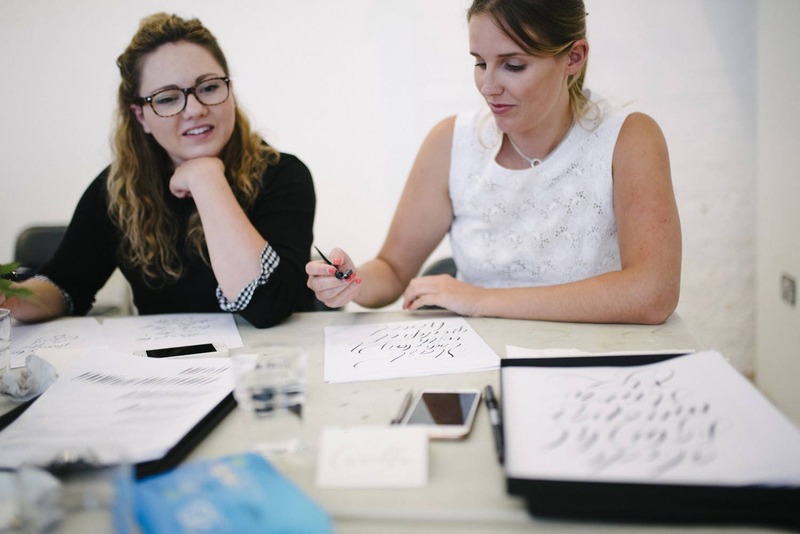 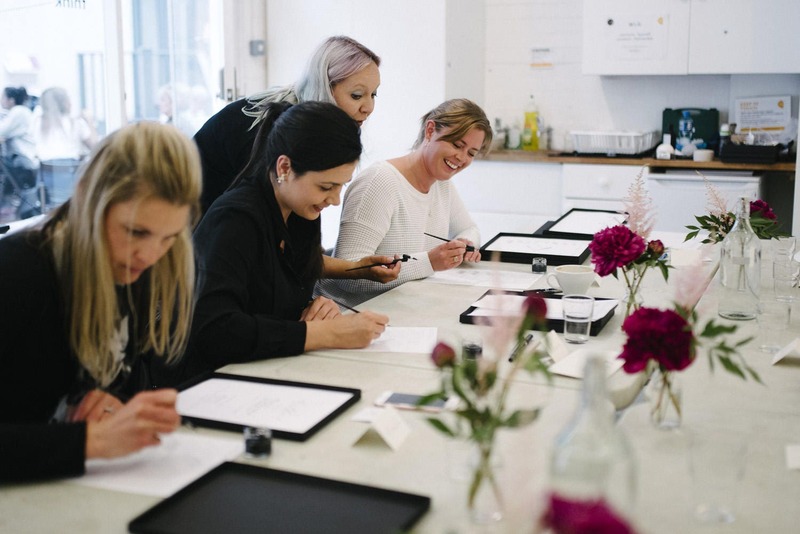 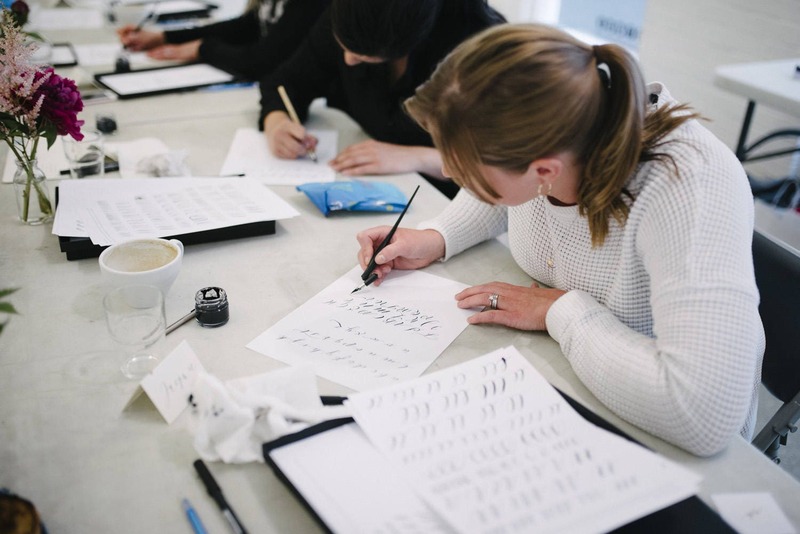 Hand lettering your wedding is a major thing on Pinterest – and this workshop will show you just how it’s done 🙂 We’ll learn how to write a simple calligraphy alphabet and chat about wedding styling ideas with your beautiful lettering skills! 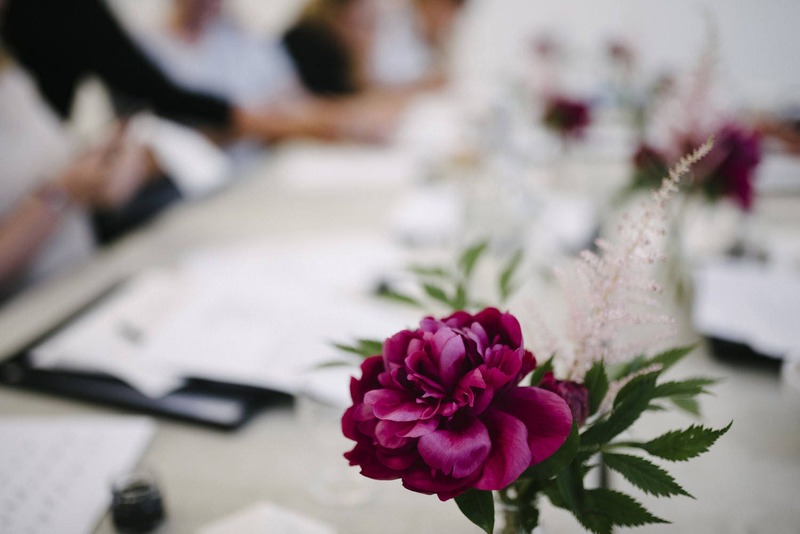 Place cards for you and your other half!